A UK mother has been crushed to death by an automatic garage door. Have you ever considered how safe your garage door is? It is often the largest moving mechanical device in a home yet the most neglected in terms of maintenance. As part of our garage door service our Technician will test and adjust the force values of your garage door. If the door should encounter a solid object or obstruction it should cease to operate. If the door is on the downward cycle it should stop, then reverse. If it is on the upward cycle, it should just stop. 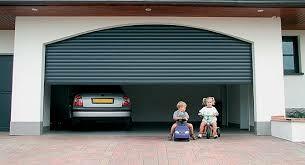 There are mandatory Australian Standards detailing this feature which must be adhered to by garage door installers. Unfortunately we often see garage door motors that are poorly adjusted or maintained and pose a serious threat to the occupants safety. Older garage door openers can pose a bigger threat than newer models. This is due to recent technological advances enabling intelligent door openers such as the Jaytech 1200 V4 monitor the power required to operate the door normally and recognise when an obstacle or obstruction is present. Older units rely on the values being manually set. 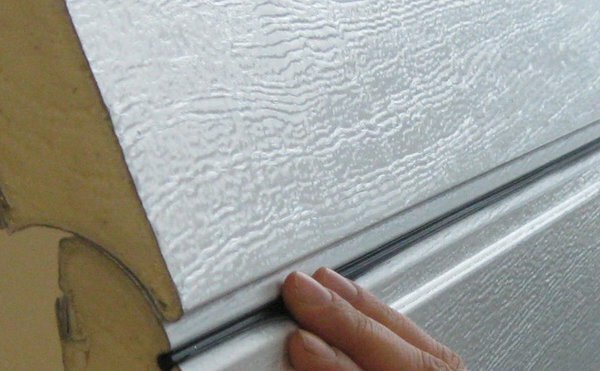 Also newer garage door panel designs that are “fingersafe” reduce the risk of crushing injuries. Research we have conducted indicates that as many as 70% of all residential garage door openers in Australia have incorrect or out of specification settings. Garage Door Servicing on a regular basis ensures not only that your existing or new garage door will operate smoothly and attain maximum longevity, but that it is as safe as possible. If you would like to speak to one of our team regarding new garage doors, servicing and repairs to existing doors or getting a new garage door opener fitted, give us a call on 1300 788 522 and we will be happy to help. Garage Door Safety is important!